We're in the office in Aylesbury to take your calls Monday to Friday 9am to 5pm. 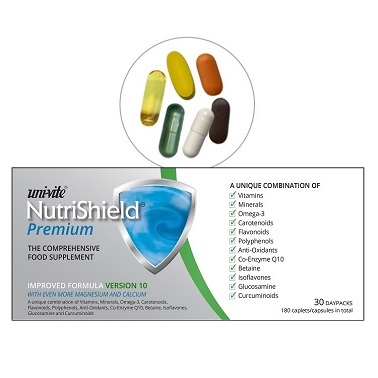 NutriShield Premium and Essentials are designed to be a comprehensive supplement to your diet EVERY DAY. That's why we offer special prices for those who set up a regular order. To set up a subscription order online, you need a Paypal account. Or call us to set up a regular order using a debit or credit card or monthly standing order payment. 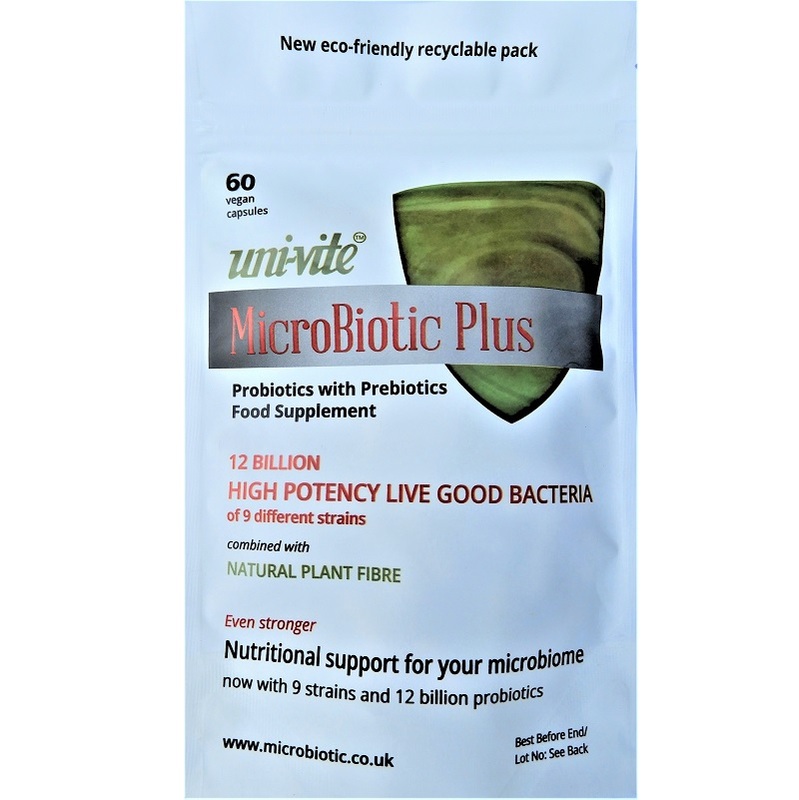 Go to NutriShield.com for full details of our subscription programme. Orders are normally despatched by Royal Mail (post) 2nd class from our warehouse in the UK on the next working day following your order. For express delivery (1st class), please choose that option. For UK addresses 2nd class, goods should arrive within 2-3 working days; 1st class the next day. Online payments are processed with Paypal, and we therefore accept a Paypal account, or credit cards via Paypal. When you are directed to Paypal’s secure site, you can choose whether to pay with your Paypal account (if you have one) or to enter credit or debit card details. For telephone orders, we accept Paypal, Visa, Mastercard and Maestro cards. Orders are normally despatched by air mail from our warehouse in the UK on the next working day following your order. For Europe, the transit time is 3-5 days; for outside Europe 5-7 days. Headline prices are quoted in UK £ including VAT. When you enter your delivery (shipping) address, the postage and VAT will be adjusted, so the amount shown is the total you will pay in UK £. Your payment will be debited in local currency. For large orders or more delivery options, please contact us by phone or email for the best rates. We respect your privacy. We NEVER share emails, postal addresses or phone numbers with any other organisation. Add a trial 30-day pack of NutriShield Premium to your basket online for £27.95. Buy this. Set up with Paypal, credit or debit card, or bank standing order. £24.95 for the first pack, and add a partner pack for a further reduction to £21.95. Go to nutrishield.com to set up online with Paypal here. Call 0800 279 7740 (free UK) or +44 1296 630900 to set up over the phone with a credit or debit card. Add 3 30-day packs of NutriShield Premium to your basket online here for £68.85. Buy this. 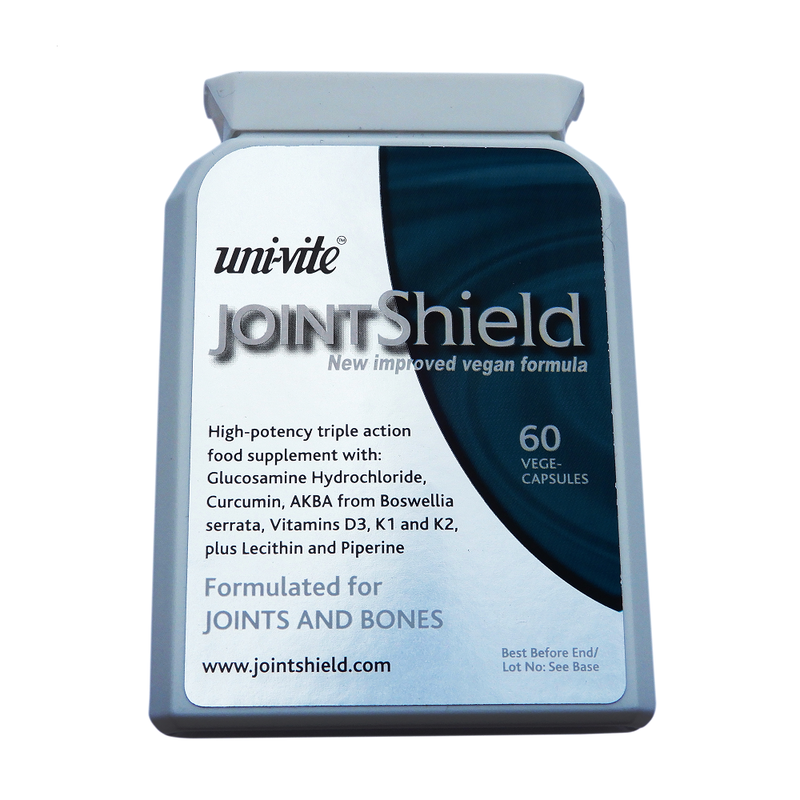 Try one day's supply of NutriShield Premium absolutely free. Add a single 30-day pack of NutriShield Essentials to your basket online for £11.95. Buy this. Set up with Paypal, credit or debit card, or bank standing order. £10.95 per pack. Go to nutrishield.com to set up online with Paypal here. Call 0800 279 7740 (free UK) or +44 1296 630900 to set up over the phone with a credit or debit card. 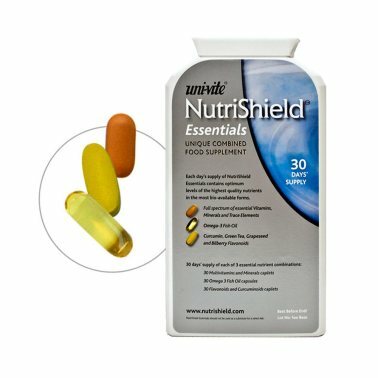 Add 3 30-day packs of NutriShield Essentials to your basket online here for £32.85. Add a single 30-day pack of NutriShield Essentials Vege to your basket online for £11.95. Buy this. Set up with Paypal, credit or debit card, or bank standing order. £10.95 per pack. 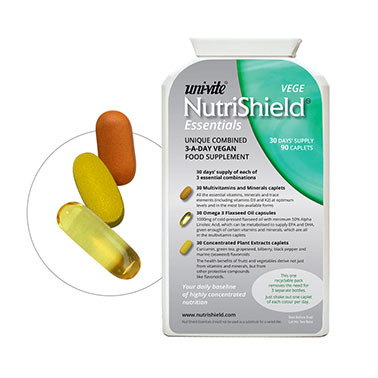 Add 3 30-day packs of NutriShield Essentials Vege to your basket online here for £32.85. BUY this. Sorry we are currently out of stock. New supplies are expected by mid-February. The best-selling printed book (367 pages plus 20 pages of scientific references). 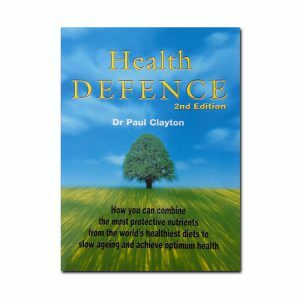 Cover price £13.99. Only £7.50 from this site. BUY HERE. 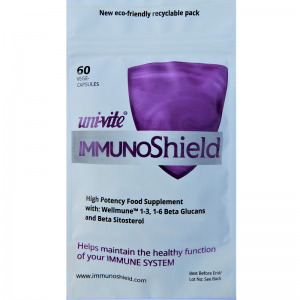 We have been developing and marketing nutritional products in the UK for over 30 years and there are many NutriShield customers who have been buying this unique supplement since its launch in 2001. 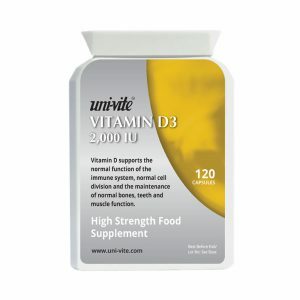 All our supplements are uniquely formulated – NOT AVAILABLE ELSEWHERE – and we give you a guarantee of complete satisfaction.